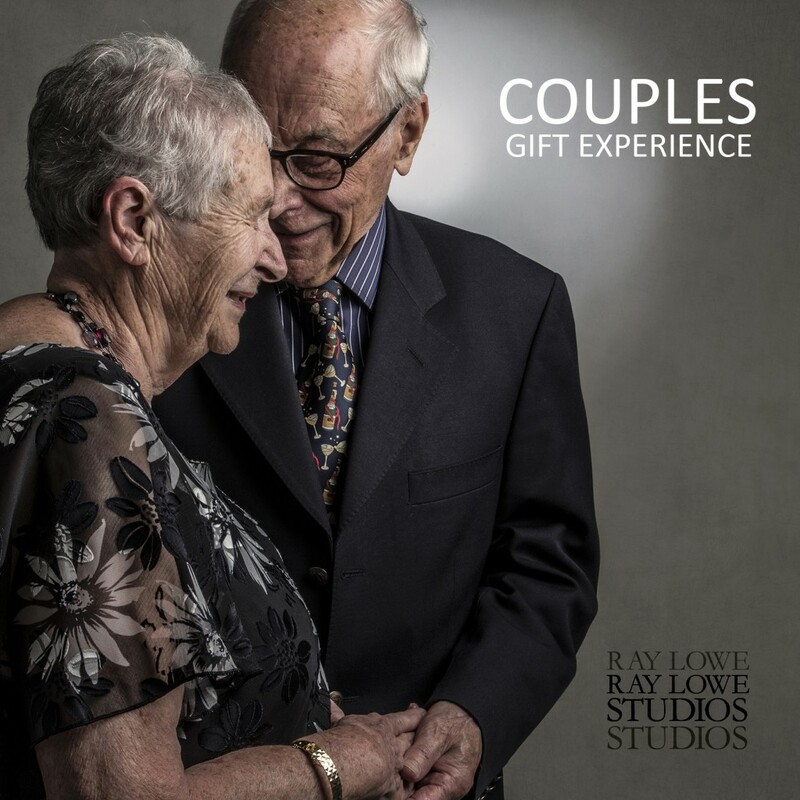 A Ray Lowe Studios Gift Experience makes the perfect gift for weddings, christenings, birthdays, anniversaries and engagements. 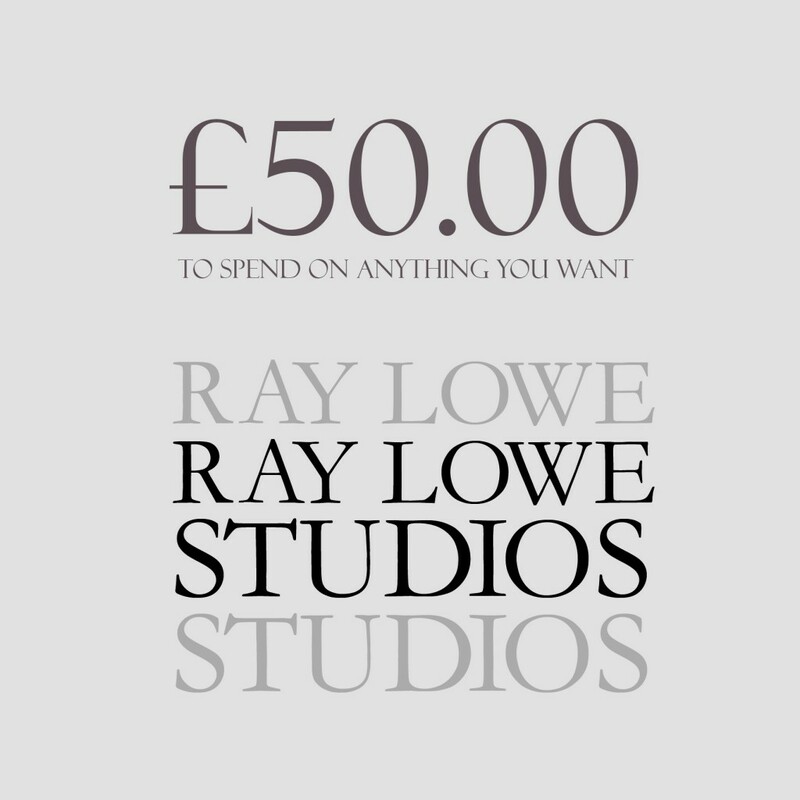 Vouchers can be either posted or sent via email if you are short of time. 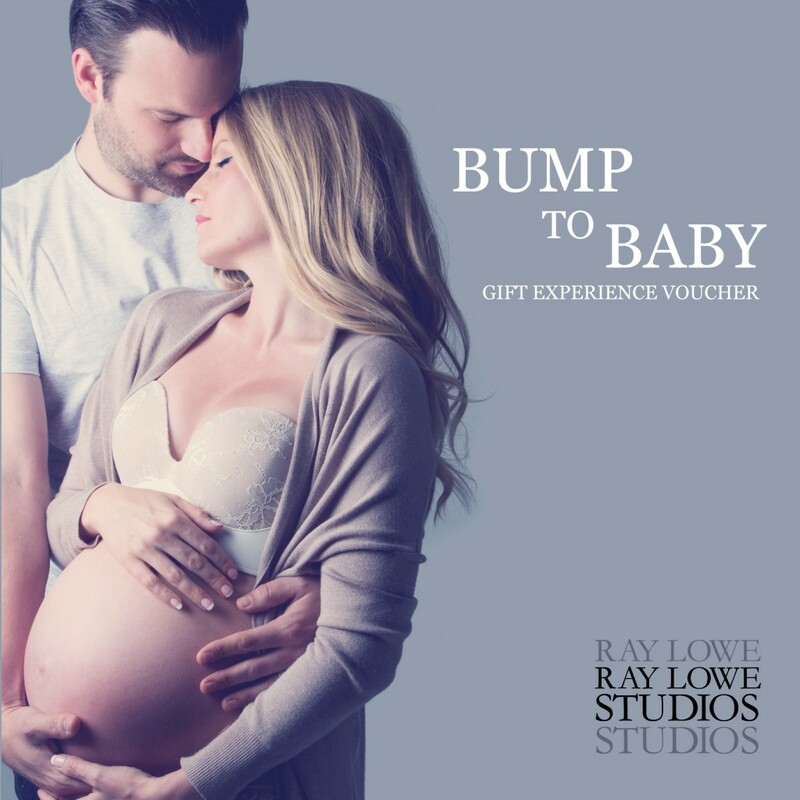 Join us for two sessions, one before and one after your baby is born and choose two of your favourite images that will be beautifully presentedin a white double frame. 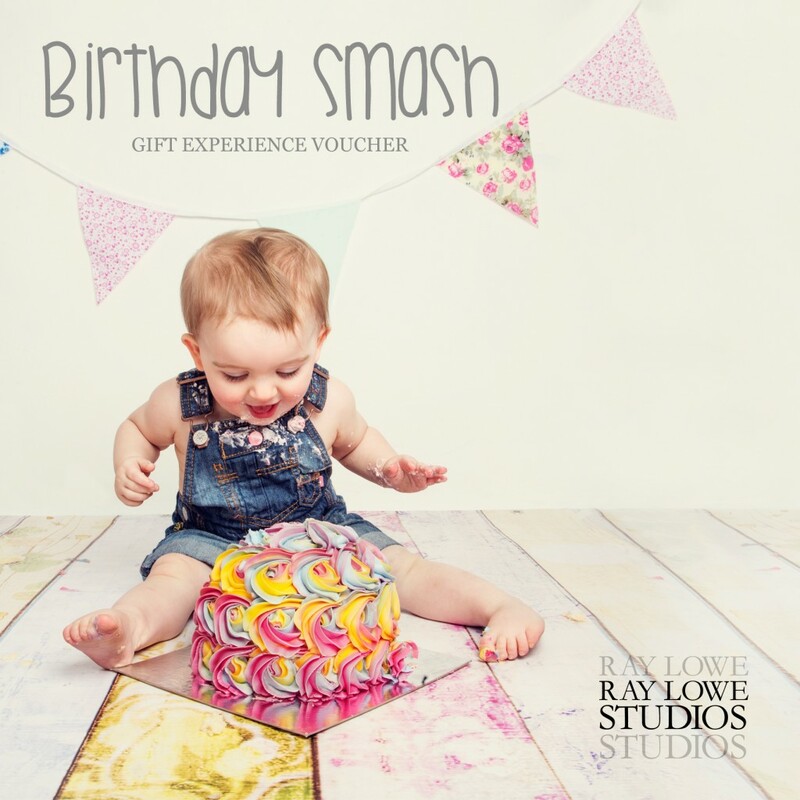 Come and celebrate your little one’s birthday with a cake, balloons, birthday props and a 7” x 5” image of your choice. 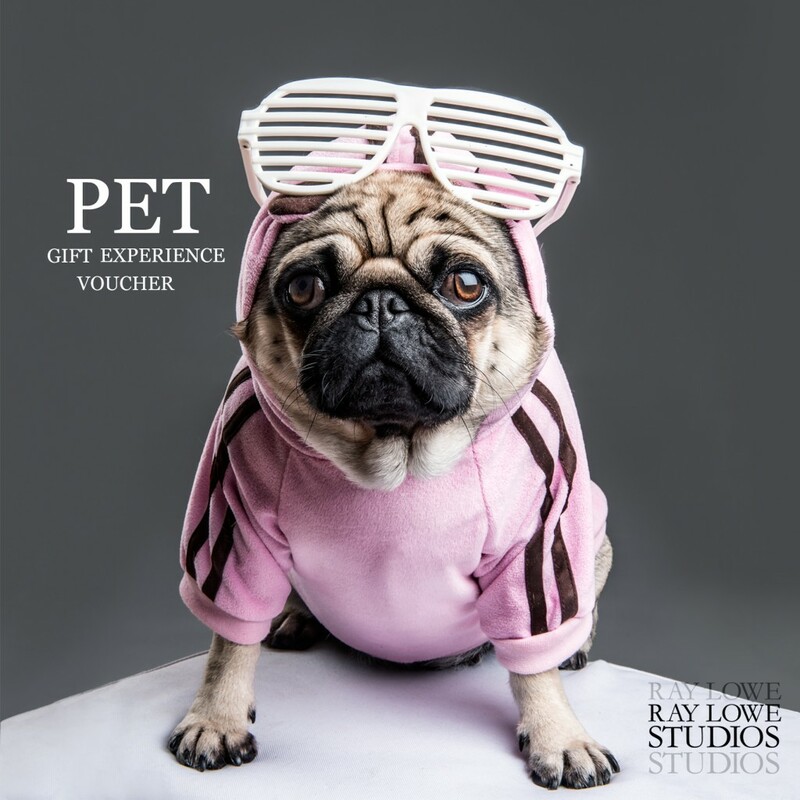 Your pampered pet will love its very own photo shoot at the studio. Join us for a cinema style presentation of your pet’s image and choose your favourite 10” x 8”. 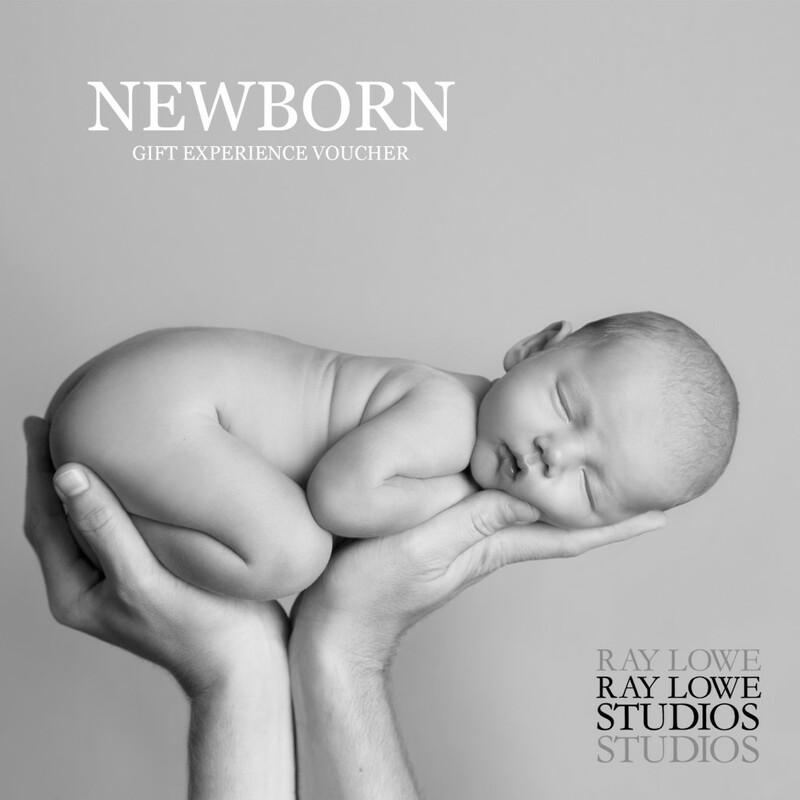 Come along with your new arrival for those all important newborn photos and be presented with a framed 10” x 8” image of your choice that is also provided on a printable disk – perfect for Grandparents and thank you cards. 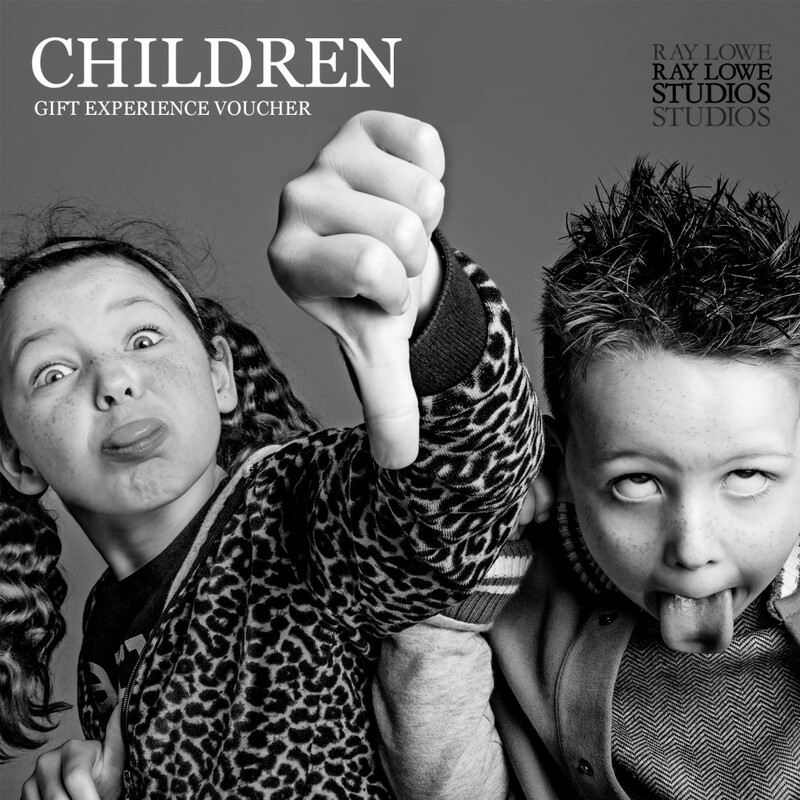 Let the little monsters run riot for an hour in the studio and we will capture the fun! Choose your favourite 7” x 5” image from the shoot. 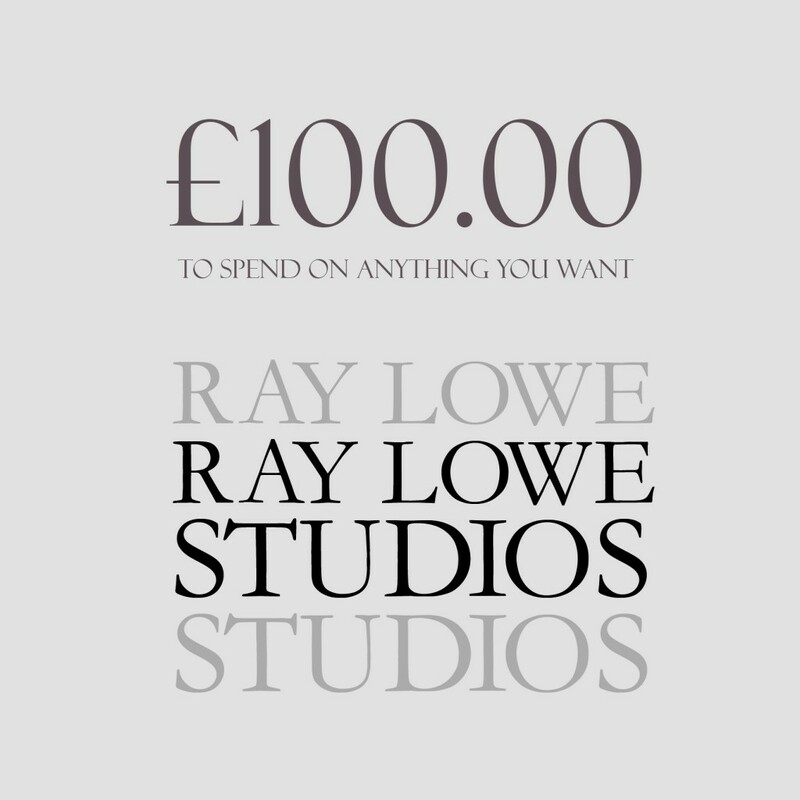 The perfect gift for the perfect couple! Come and spend some quality time capturing images that will last a lifetime. 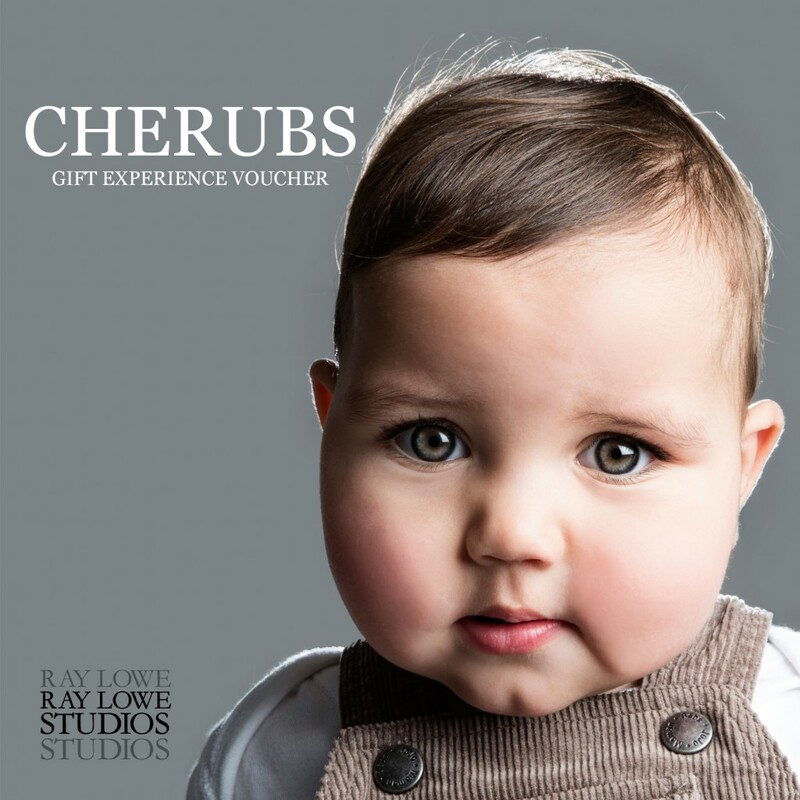 Join us for a relaxed and informal one hour session and choose your favourite 10″ x 8″ image from the session. 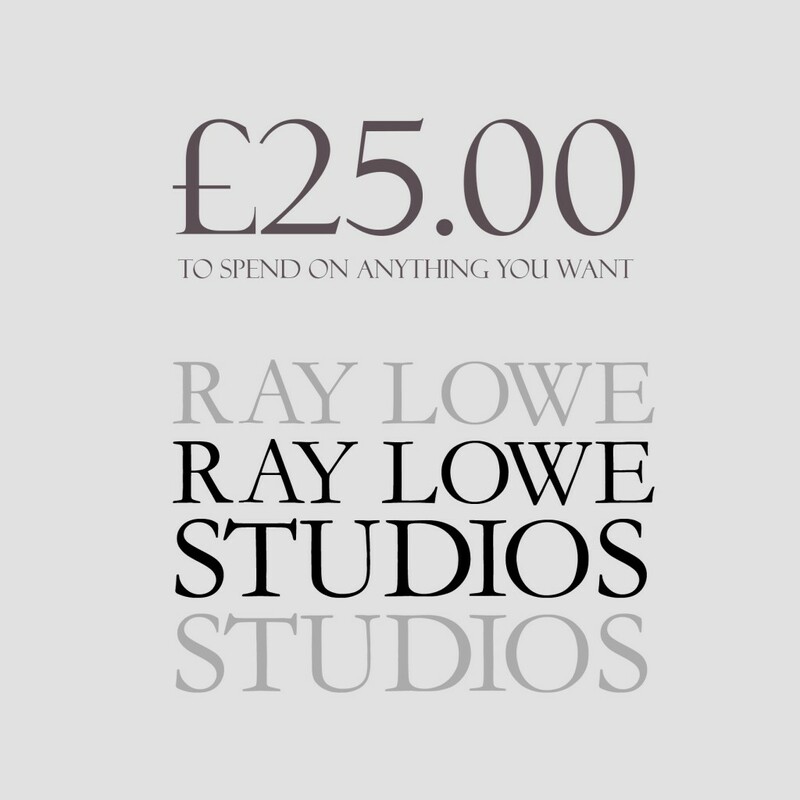 Visit the studio for three separate sessions at four to six monthly intervals during your baby’s first wonderful year. Choose your favourite image from each session which will be displayed in a presentation folio for you to treasure. 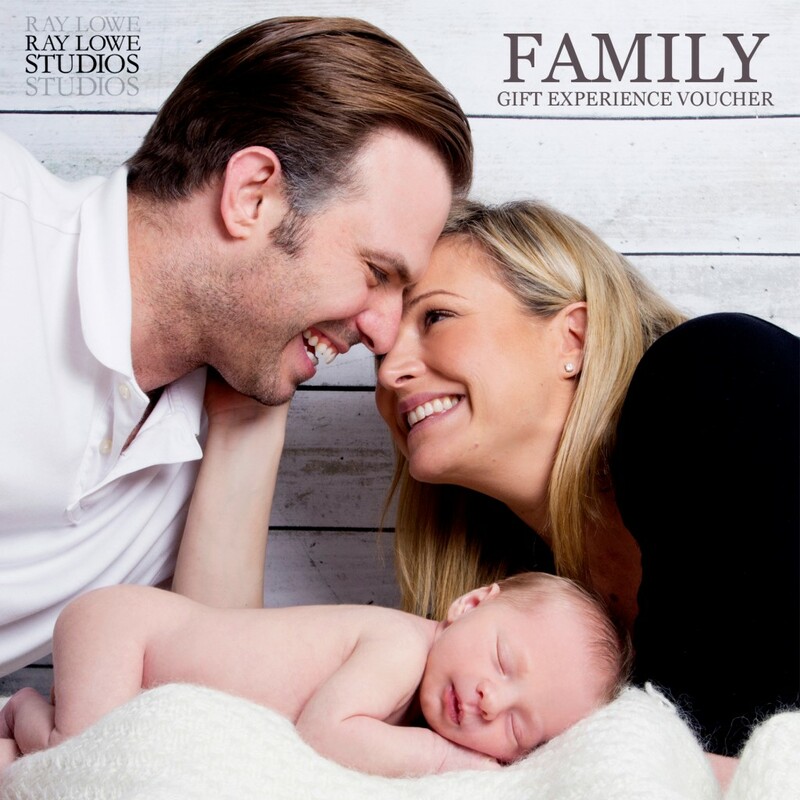 Bring along all members of your family for a fun filled photography session. Remember the day with a 10” x 8” image of your choice.